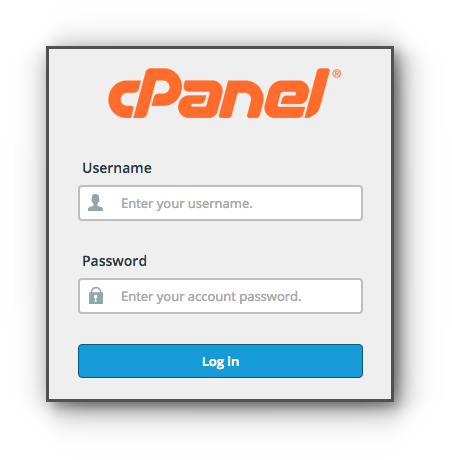 If you have an email forwarder that you may no longer need, you can delete it via cPanel. Please follow the instructions below. Step 2. 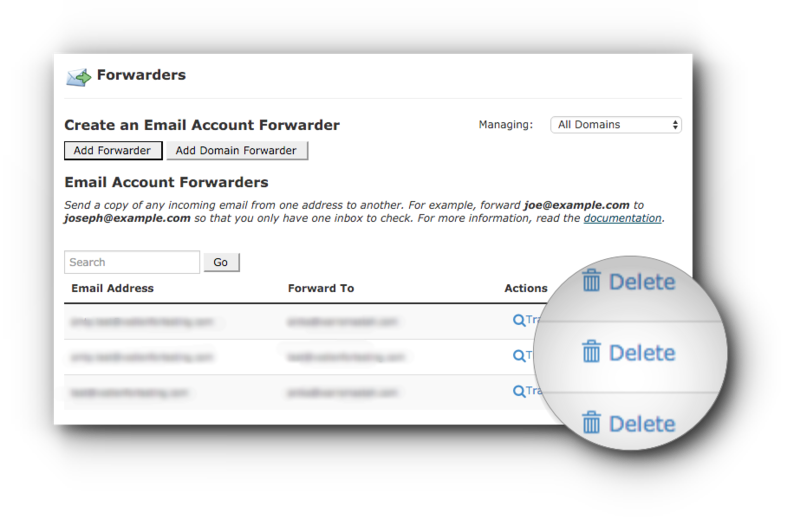 Under Email panel, click on Forwarders feature. Step 3. In the Forwarders page, you will see the email forwarders you have created. Click on Delete button of the forwarder you want to delete. Step 4. Click on Delete Forward button. You will be redirected to a message prompt indicating that the deletion was successful.